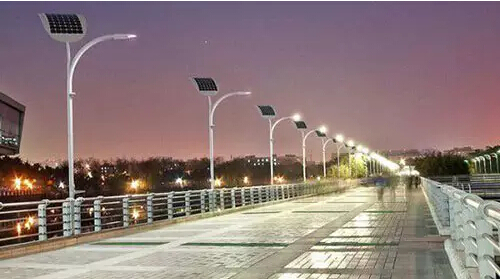 Verde has patented, disruptive technology that can save as much as 10 % of all the electricity generated in the world by eliminating inefficiencies in transformers, electric motors and LED lighting. The Verde Veactor’s ™ patented design decreases power losses in Transmission lines caused by back Electro Motive Force [EMF] by 2% to 4%. A Verde Veactor™ can deliver Direct Current to LED's without regulation and rectification circuits--saving 15% to 25% of the normal power. 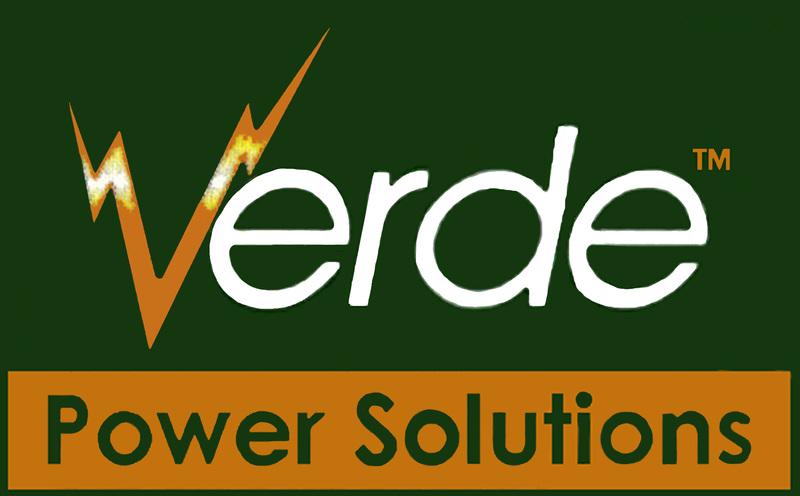 What is the value proposition of replacing current, inefficient transformers with the Verde Veactor? 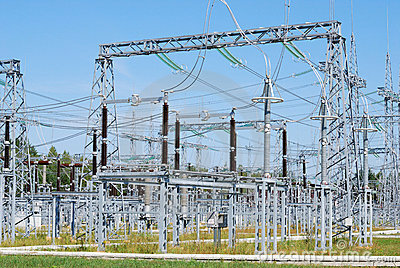 The number of USA Distribution transformers is around 18,500,000. The average cost per distribution transformer is around $6000. The sales opportunity in the United States: approximately $111 billion dollars over 10 years. 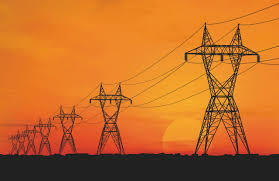 The high voltage transformer market in the USA is over $333 billion dollars, Worldwide opportunity: perhaps $1.2 trillion dollars. Potential energy savings worldwide: $400 billion per year indefinitely.